1. Cedar bag inserts for hugging your kicks with cotton-pouches full of fragrant, moisture-absorbing cedar shavings. Get a six-pack from Amazon for $10.99. 2. A peppermint foot and shoe spray to moisturize your feet while fighting that unbearable shoe stench. 3. Sneaker balls tiny enough to roll into spots other deodorizers may not reach. 4. 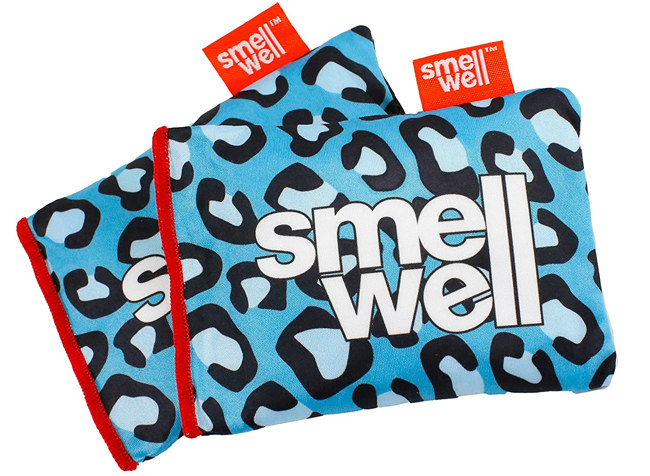 Air purifying bags made from bamboo charcoal for eliminating odors and absorbing excess moisture. Get a two-pack from Amazon for $9.95. 5. 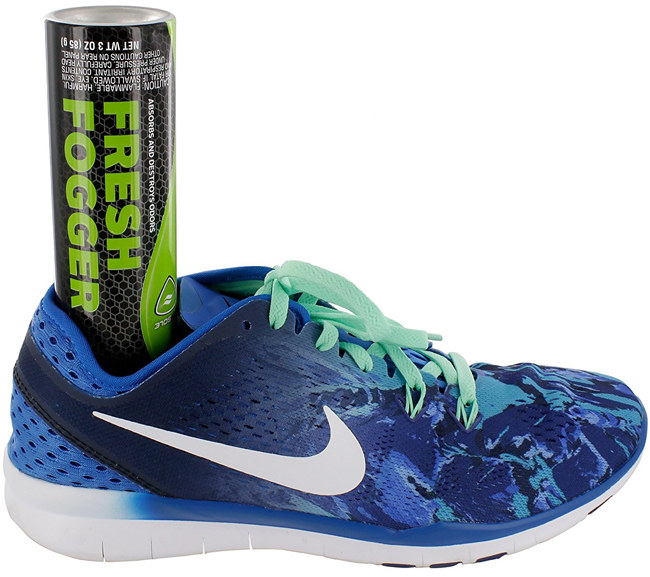 A bottle of foot and shoe powder you can sprinkle in your kicks to neutralize smells and fight bacteria. 6. 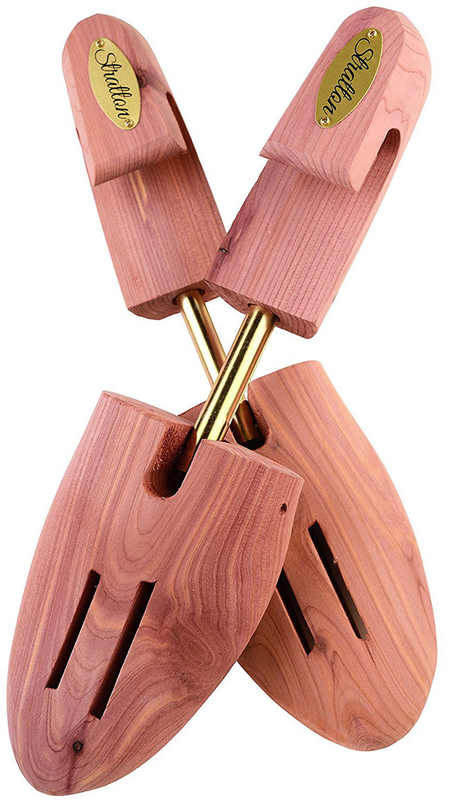 Cedar shoe trees with a tension spring, which will block unwanted funk while also making sure heels, flats, and pumps maintain their shape. Get a pair from Amazon for $21.99. 7. 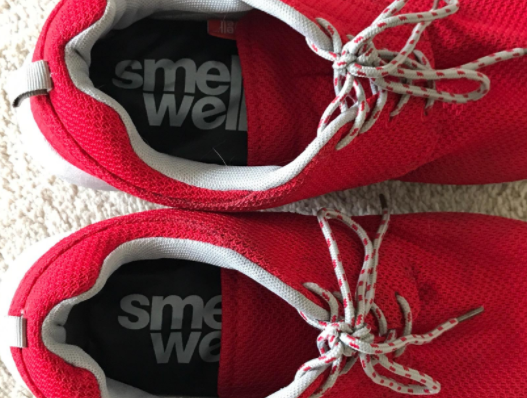 A SmellWell moisture-absorbing pouch to place inside your shoes overnight to prevent bacterial growth you'll want to run away from. Get a two-pack from Amazon for $9.99 (available in six colors). 8. Moisture-wicking socks for an added layer of sweat protection to make your shoes more fierce than funky. Get a six-pack from Amazon for $14 (available in two colors). 9. Foot wipes exfoliate and soften your feet with aloe vera while reducing stinkiness. Get a 25-pack of wipes from Amazon for $4.99. 10. A shoe fogger sprays straight from the nozzle or flips upside down inside your shoe for an immediate dose of funk-fighting ingredients. 11. Antimicrobial odor eliminators beat the stink with aluminosilicate minerals that block smells and help dry damp shoes. Get a two-pack from Amazon for $11.90. 12. Cedar shoe trees for freshening your prized oxfords while helping protect them from moisture damage. 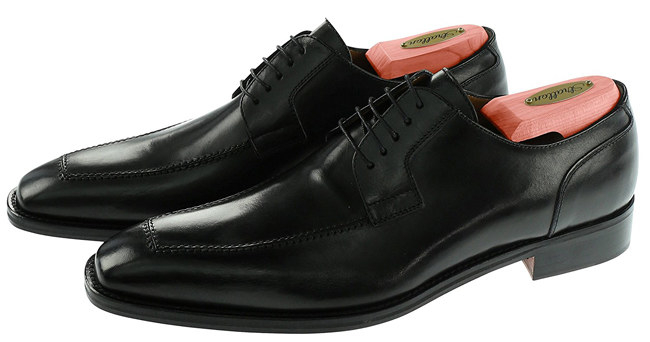 Get a pair from Amazon for $19.99+ (available in full-toe and split-toe styles, sizes S-2XL). 13. Dr. Scholl’s Odor-X spray powder to spray inside of your shoes and on your feet to battle sweat — and the smell that comes with it. Get it from Amazon for $17.56. 14. Dr. Scholl’s insoles with a layer of activated charcoal to absorb perspiration and neutralize odors. Each pack includes one pair of inserts. Get a four-pack from Amazon for $18.28. 15. 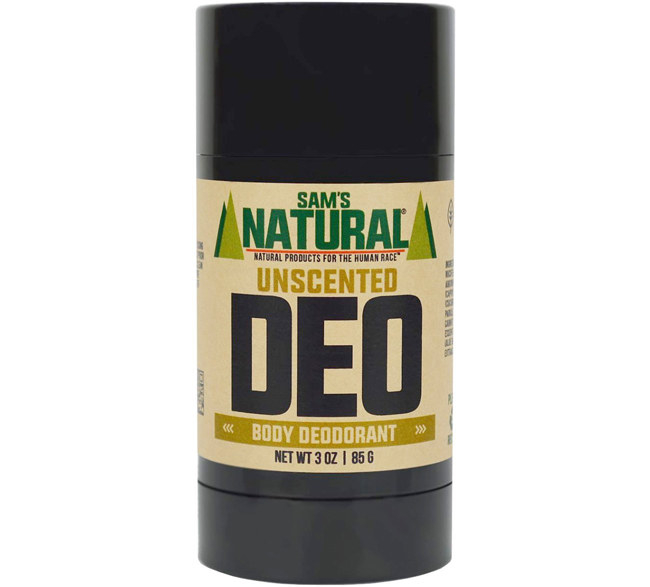 An underarm antiperspirant or natural deodorant you can swipe on the soles of your feet for maximum moisture protection throughout the day. 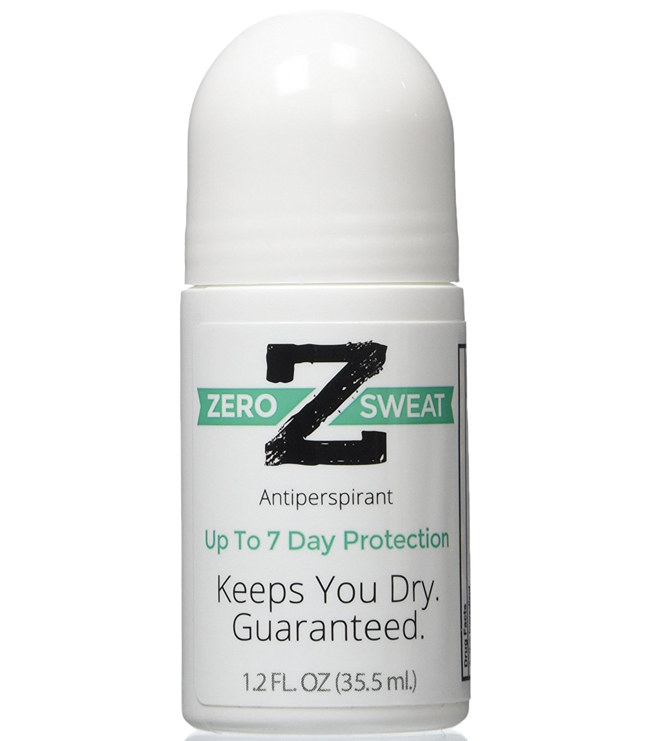 Get them from Amazon: Zerosweat antiperspirant for $18.99 and Sam’s Natural deodorant for $9.95 (available in 16 scents). 16. A Kiwi Select Fresh Force deodorizer, which releases its odor-fighting mixture from heel to toe when pressed down in your boots or shoes. 17. And corn starch you can sprinkle inside your shoes to control extra moisture in the most natural way. Get it from Amazon for $1.47. Everyone will want to take a walk in YOUR shoes.